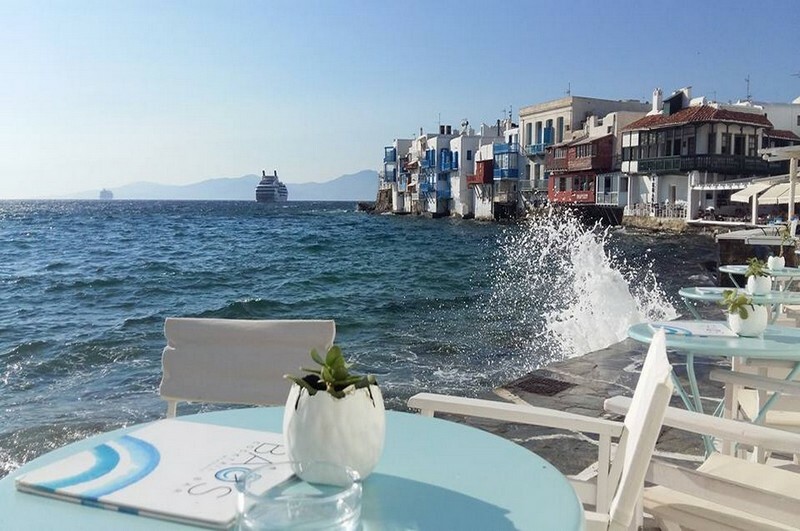 Every afternoon in Little Venice, a unique journey to the world of distillates begins, with the enchanting sunset over Bao’s little island in the background! 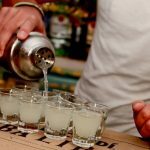 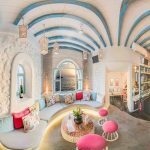 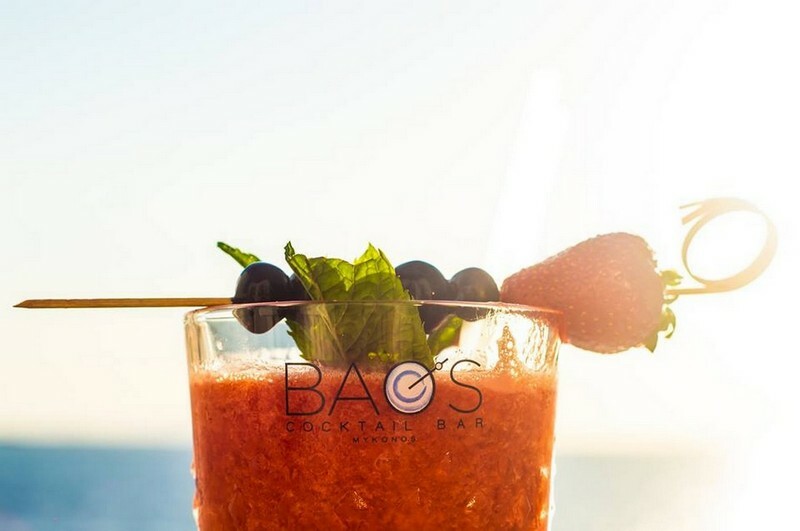 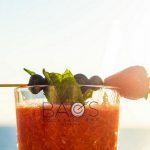 As soon as you pass by the beach, it’s the turn of Bao’s Cocktail Bar for the best afternoon parties in the island and daring cocktails by the sea, with the company of ethnic, pop and rock music! 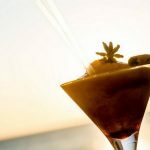 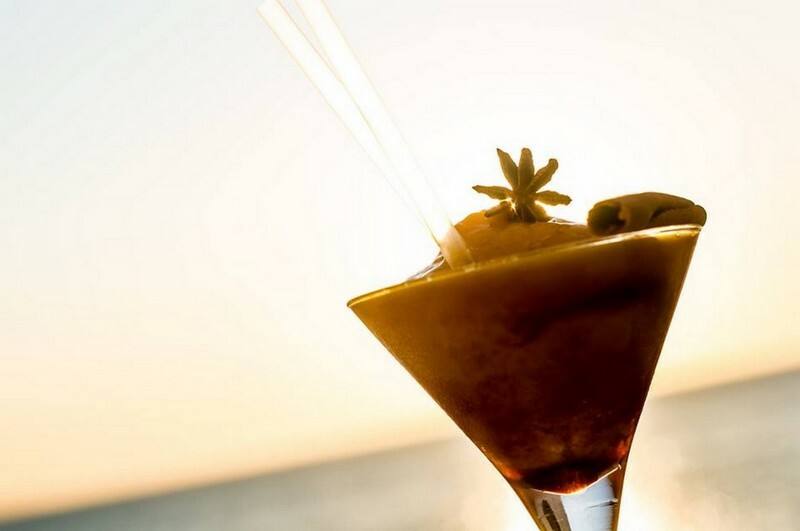 What’s better than a Mango Dazzle frozen cocktail, a Mama Colada or a signature Tricky Tiki with view to the most cosmopolitan part of Mykonos? 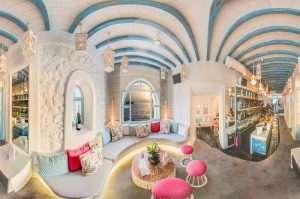 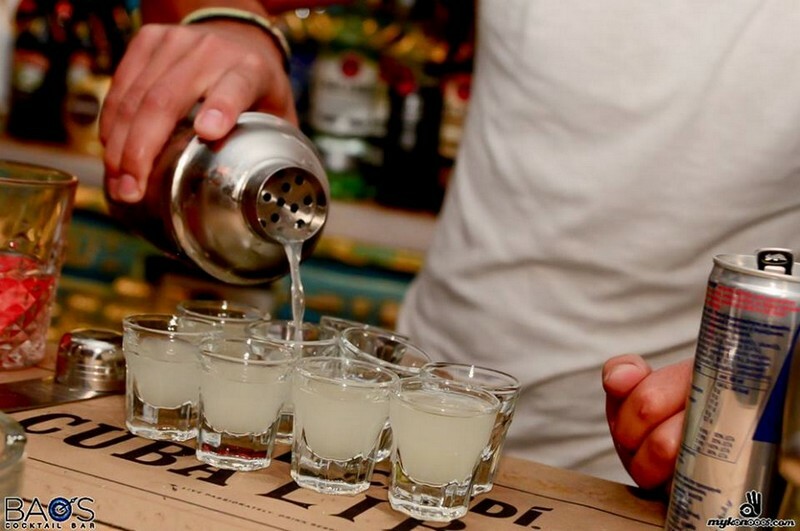 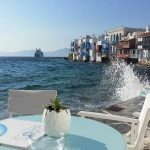 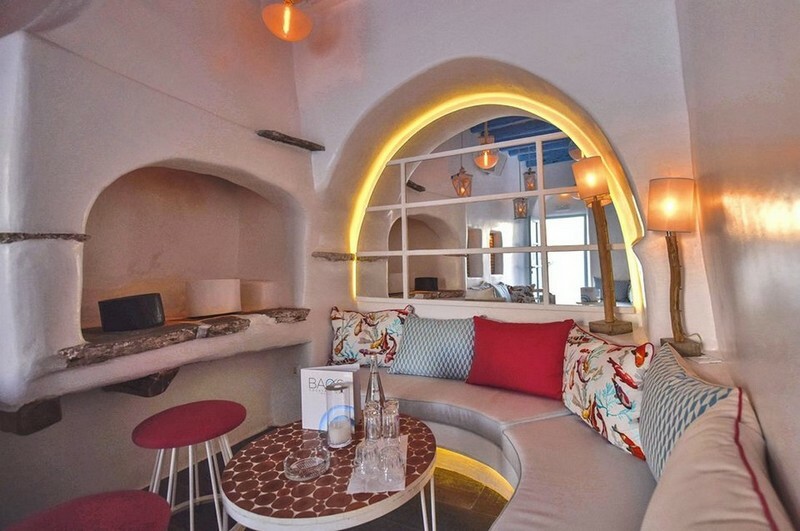 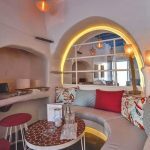 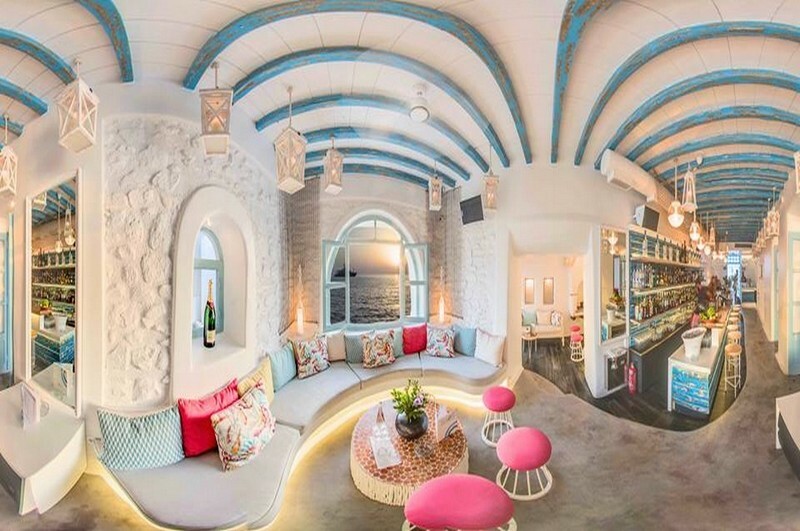 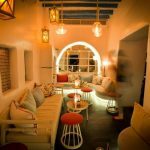 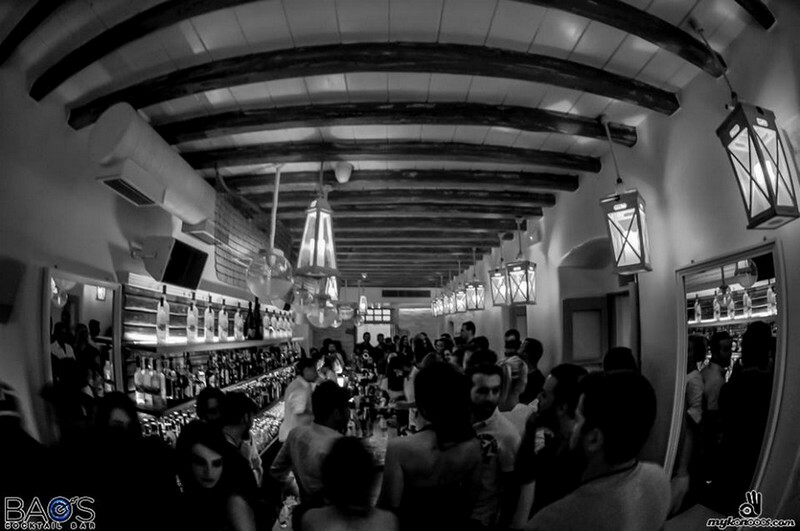 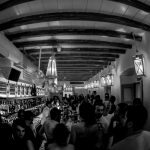 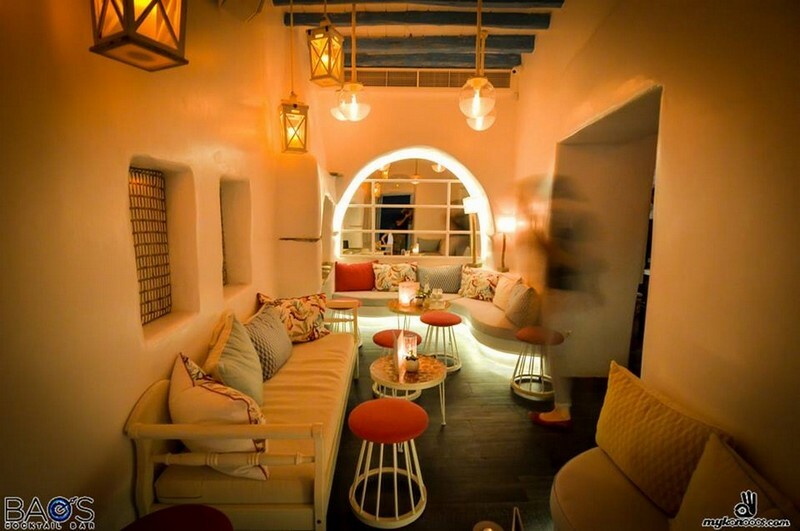 Experience some magical nights full of entertainment, party mood and dance till the morning at the much-discussed hot spot of Little Venice and find what real Mykonos nightlife means!